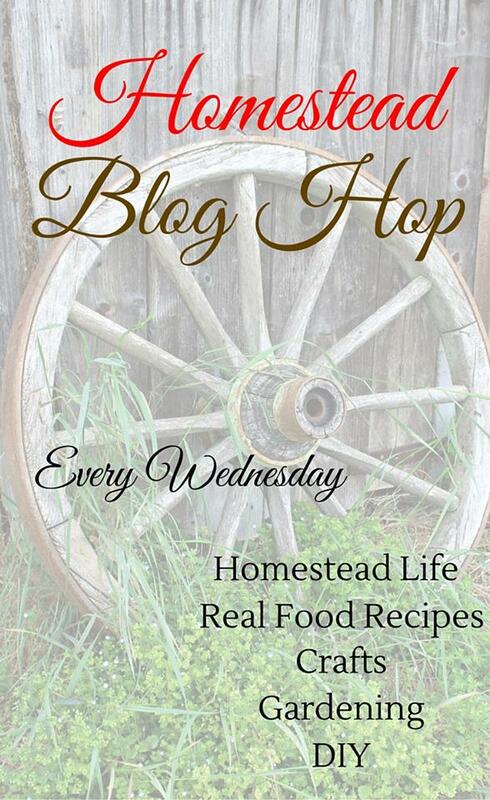 Now on to the hop...Homestead Blog Hop will take place every Wednesday and is for all things homesteading: real food recipes, farm animals, crafts, DIY, how-to's, gardening, anything from-scratch, natural home/health, self-sufficiency, self-reliance, natural remedies, essential oils, & more! Basically anything related to homesteading. Meet and Follow Your Hosts! Click on the “Add your Link” Button below and add a great image of your project or recipe. 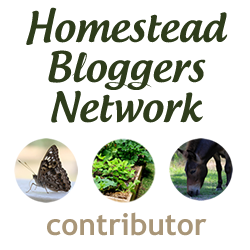 Make sure you link to the page of your family friendly post – not the main page of your blog! Please link back to this post somehow (a text link is ok). This is one thing we look for when choosing who to feature. We will share on multiple social media if you are featured!